CARFAX One-Owner. Blizzard Pearl 2018 Toyota Land Cruiser 4WD 8-Speed Automatic (ECT-i) 5.7L V8 DOHC Dual VVT-i 32V Carfax History Report! 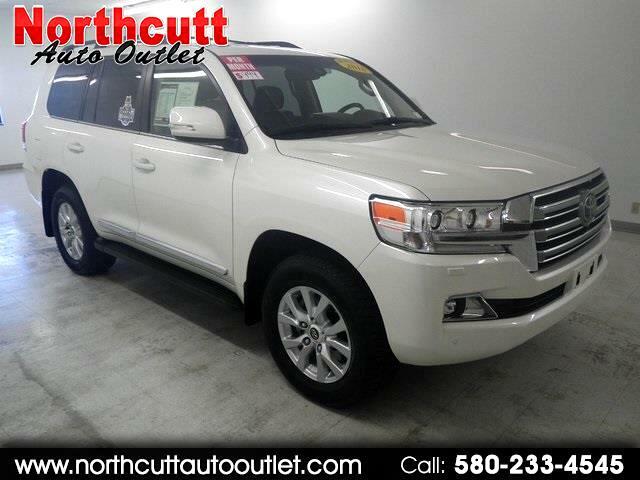 Message: Thought you might be interested in this 2018 Toyota Land Cruiser.